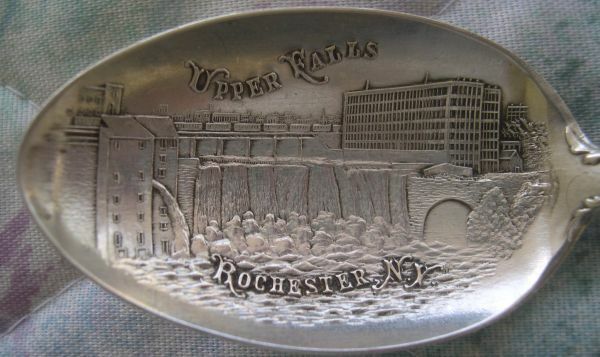 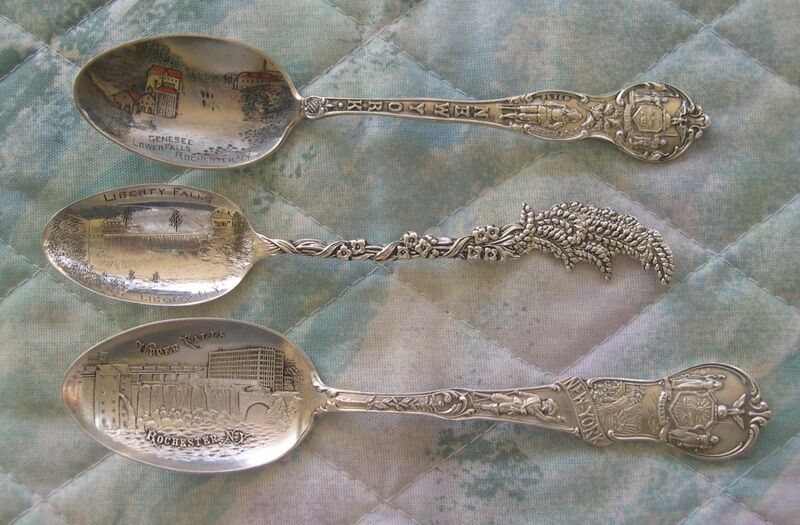 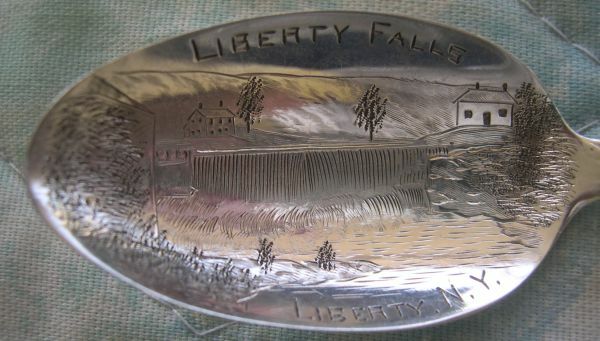 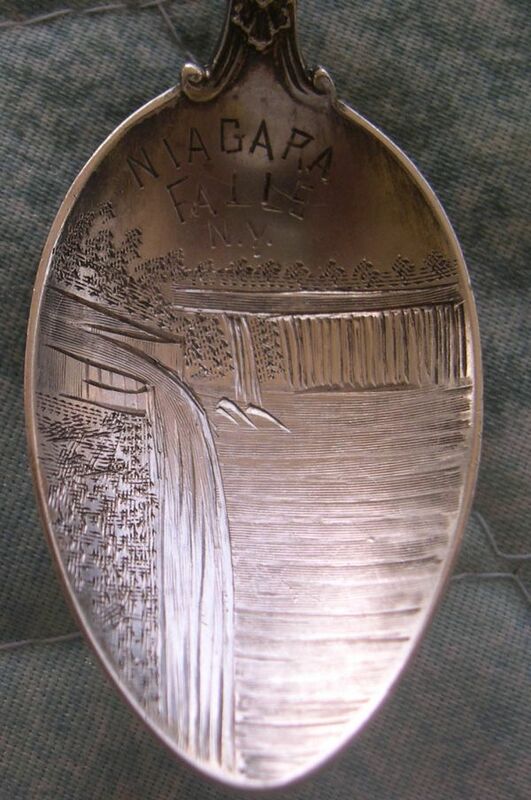 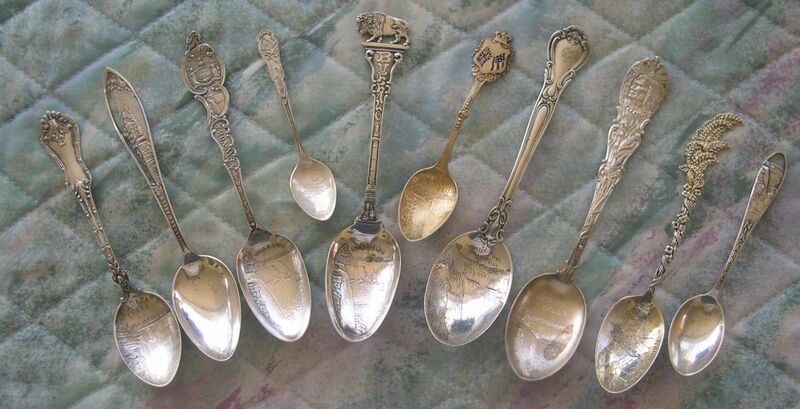 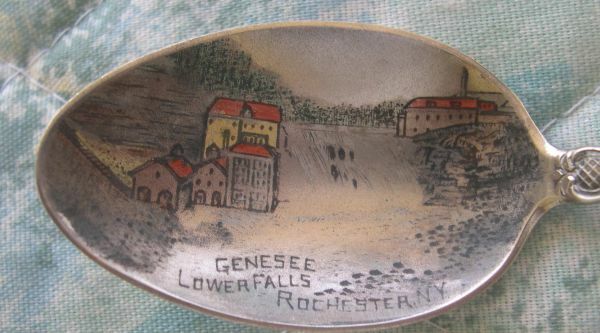 Niagara Falls was an extremely popular tourist destination during the time when souvenir spoons were being made. 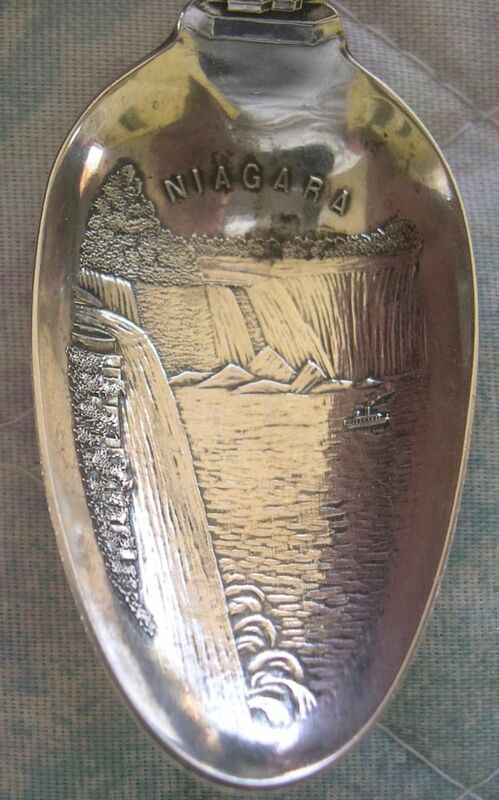 are available from this tourist site. 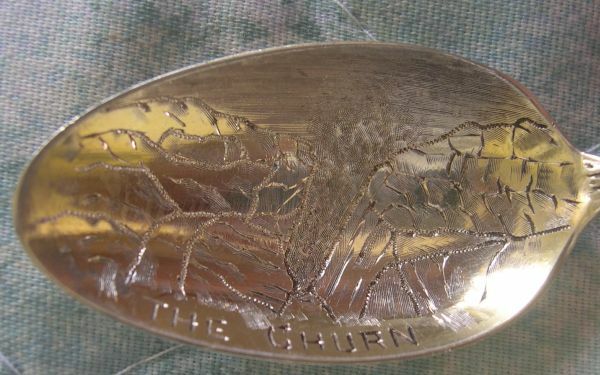 There is no other indication as to where "the churn" is located on this spoon. 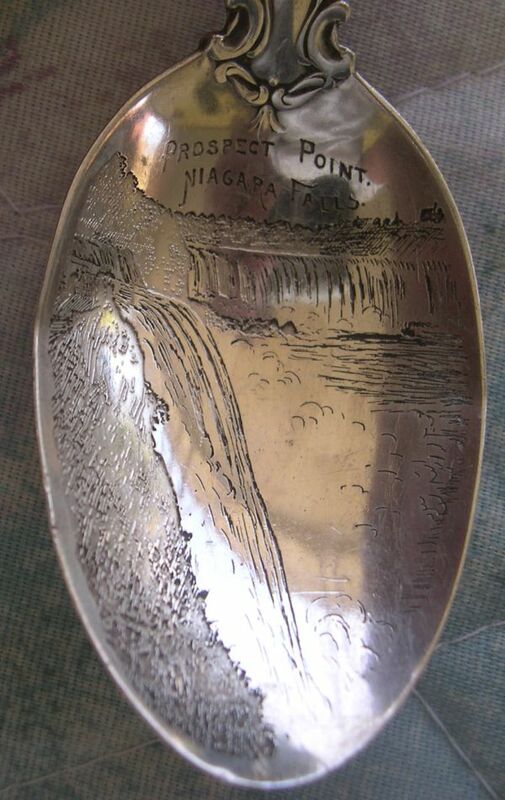 One section of Niagara Falls is noted for this, but the term is also applied to different locations.